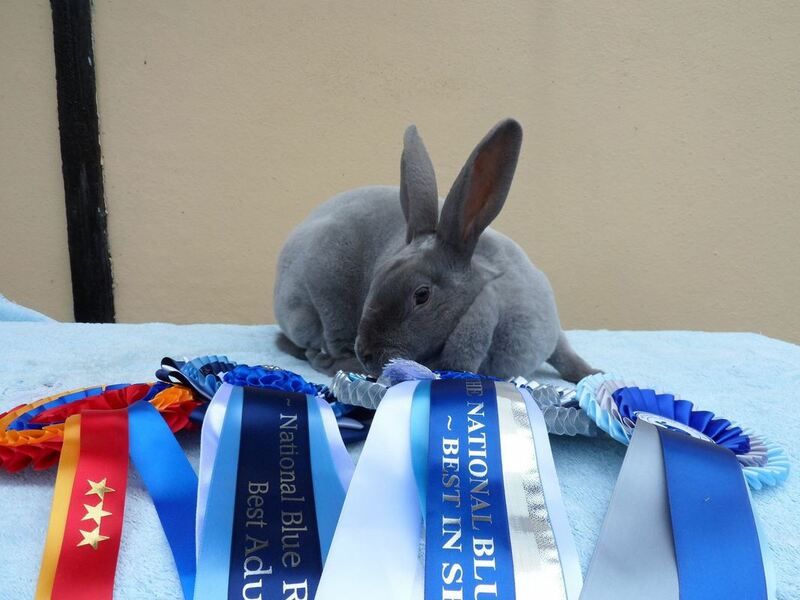 We are the official breed club for both standard and mini Blue Rex in the UK and are affiliated to the British Rabbit Council. The club has much to offer, it extends the hand of friendship to all its members and offers help and advice to everyone with an interest in this most stunning of rabbit breeds. Originally formed in 1947 as a colour branch of the International Standard Rex Rabbit Association (ISRRA) known as the 'Blue Rex Circle' the club grew in membership so quickly that a few short months later in 1948 the group withdrew from the ISRRA as parent club and became the national colour club as we know it today; the National Blue Rex Rabbit Club.